Continuing the tradition of good but unclassifiable music on Mono211, and relishing the chance to break things up somewhat from the idm+bleep action that’s our normal path, the US artist known as Luminfire, who’s mixed up oldskool Mono .MOD action for us in the past, gives us an EP which meshes nicely with recent Mono211 releases like Braces Tower, but very much toes its own sunny, jazzy line too. 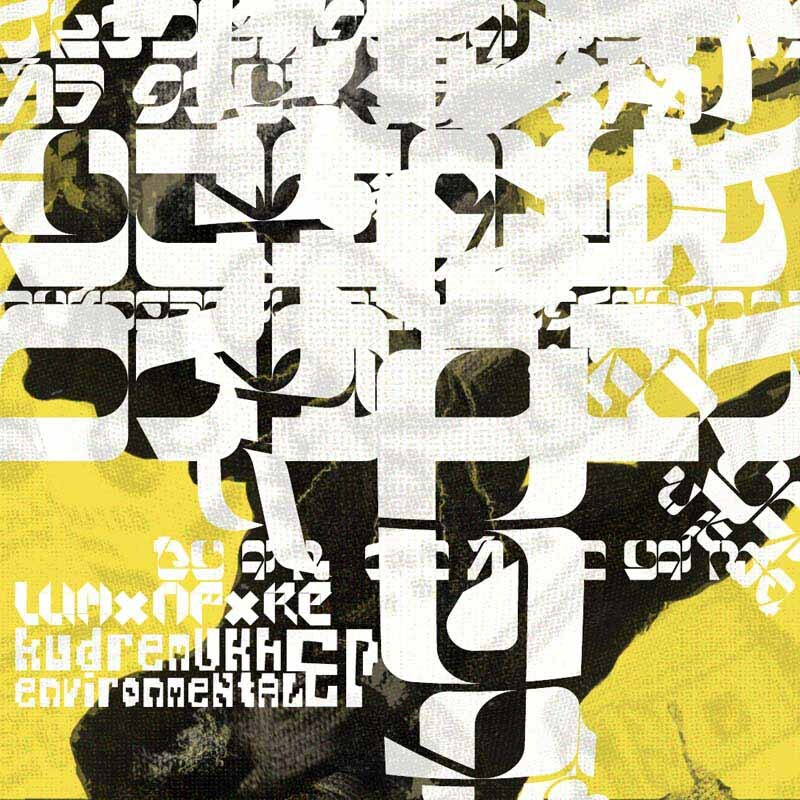 When we hear “Kudremukh Environmental EP”, we think.. recent Ninja Tune artists like Cinematic Orchestra or even Amon Tobin, but with a distinct twist. “The Day They Take Our Smiles Away” bounces spectacularly, scratching up a sunny, rainbow-filled storm outside _your_ window, and “Camellos Cubanos” flips up some half speed samba for your casa, and the final track, “Calador Isle”, hits the breaks, but only serves further propulsion in hazily sharp South American style. It may be that Mono211 is.. starting to regain its groove? Wow.